Mahendra Singh Dhoni was in superb form against Kings XI Punjab though CSK lost the match. 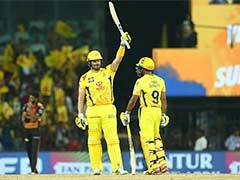 Chennai Super Kings captain MS Dhoni looked unstoppable on Sunday with his unbeaten knock of 79 runs against Kings XI Punjab in the Indian Premier League (IPL) match. 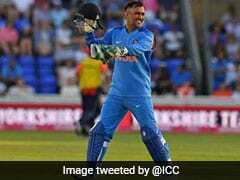 His daughter Ziva, accompanied by wife Sakshi Dhoni, was cheering her dad from the stands as he was hammering the Punjab bowlers all over the park. 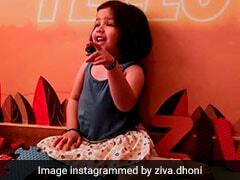 Taking to Instagram, Dhoni posted a short video showing his daughter Ziva asking for a hug from his daddy who was batting at that time. 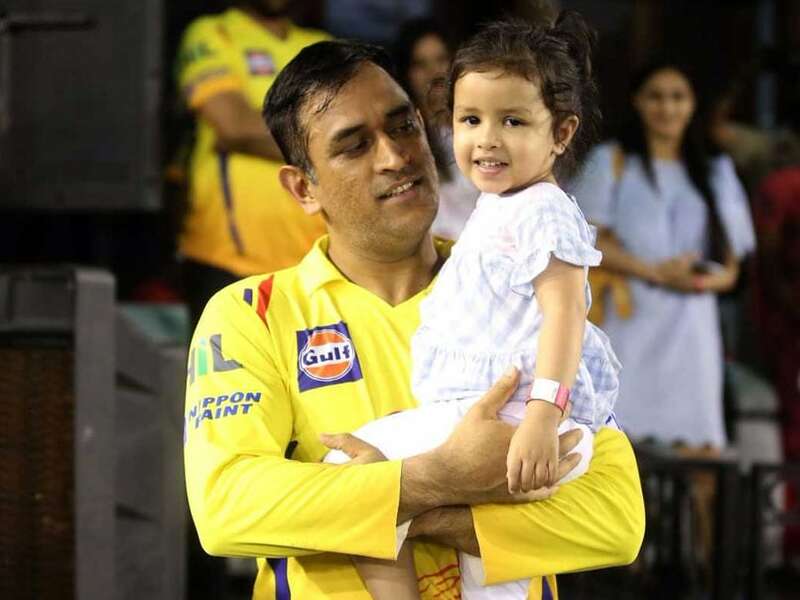 "When Ziva wanted to give a hug to papa during the match", Dhoni captioned the video. Chennai did end on the losing side against Punjab but Dhoni's knock will remain etched in their fans' memories. Powered by Chris Gayle's 63 off 33 balls, Punjab posted a formidable 197 for seven on the board after being put into bat. Wickets tumbled early in the chase for CSK as Shane Watson (11) and Murali Vijay (12) departed without making much of a contribution. Ambati Rayudu sparkled a bit and his 35-ball 49 managed to keep CSK in the hunt. 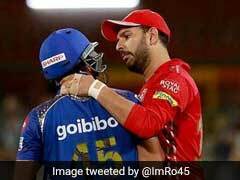 He was joined by Dhoni after Sam Billings (9) was trapped plumb in front of the stumps by Punjab captain Ravichandran Ashwin in the seventh over. 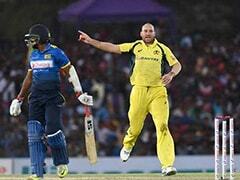 CSK were in more than a spot of bother at 56 for three in 6.4 overs. Dhoni took his time initially as Rayudu played the role of the aggressor. But while taking a quick double, the CSK skipper injured his back and needed medical attention. After a few painkillers and a back rub, Dhoni returned to the action. However, soon after, things went from bad to worse for CSK as the in-form Rayudu was sent packing by Ashwin's inch-perfect throw. With Jadeja struggling to get the Punjab bowlers away, the onus fell on Dhoni with asking rate climbing to 19 per over. 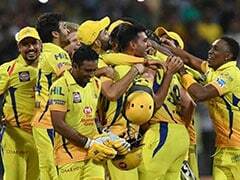 When all looked lost for CSK, Dhoni started his onslaught on the Punjab bowlers, who looked short on ideas on how to stop the barrage coming their way. Needing 17 off the final over, Mohit Sharma decided to bowl wide yorkers and the strategy did the trick. 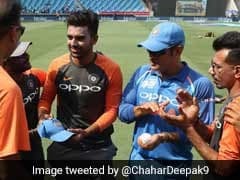 Dhoni, unable to stretch properly due to his bad back, could not make the much-needed connections on the three balls and that proved to be the difference. Dhoni finished things off with a six but it came a tad bit late as CSK tasted their first defeat of IPL 2018.